Remember KODACHROME? That color reversal film from Kodak? The film that was the inspiration for Paul Simon? The only brand of film to have a state park named after it? Soon, that's all you'll be able to do— remember it— because today is the last day that any kind of Kodak Kodachrome film will be developed. We're talking every kind— Super 8, Double 8, 120, 8mm, 16mm, 35mm, movie film— you name it— if it's Kodachrome, it's soon to be extinct. Actually, today's not the last day of development. 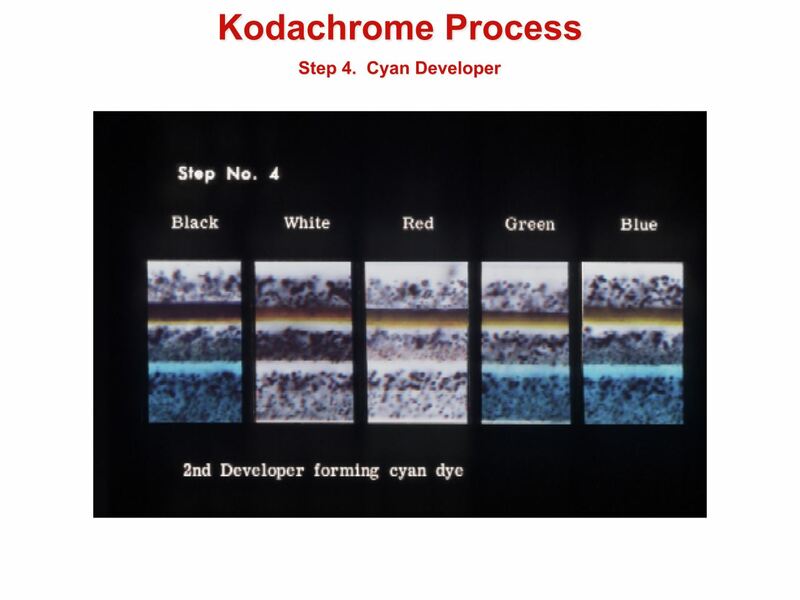 The last rolls of Kodachrome film are being accepted today for development at Dwayne's Photo in Parsons, Kansas, the only photo processing company in the world that can develop Kodachrome. Kodak slowly phased out the materials needed to make and develop the film, but Dwayne's Photo kept it alive by using the K-14 process, that is, until today. So, if you forgot to send in your masterpiece Kodachrome motion picture, you're out of luck. It's doomed to an eternity of dust, until is spontaneously combusts. Unless you figure out how to develop the film yourself. 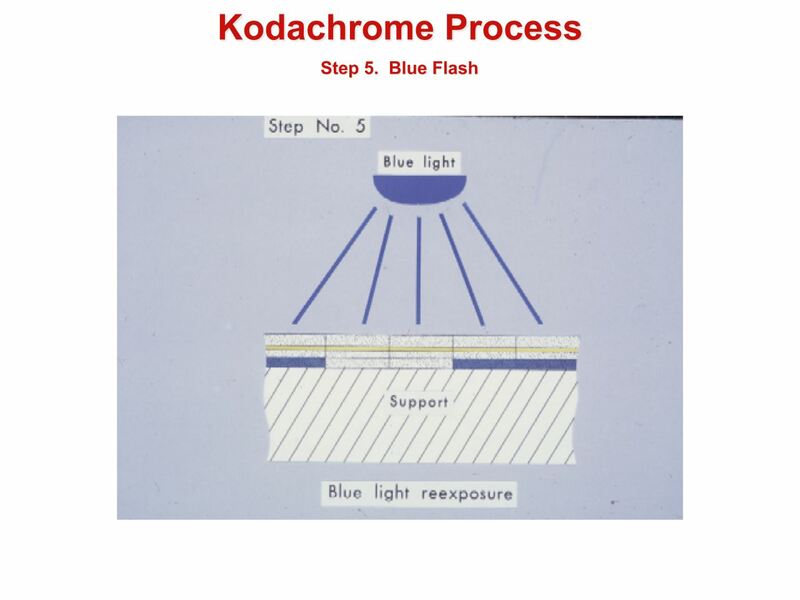 Wikipedia states that "Kodachrome required complex processing that could not practicably be carried out by amateurs." But who cares what Wikipedia says? Or anyone for that matter? A little DIY development never hurt anybody. But it seems like you'll only be able to develop it as black & white film. 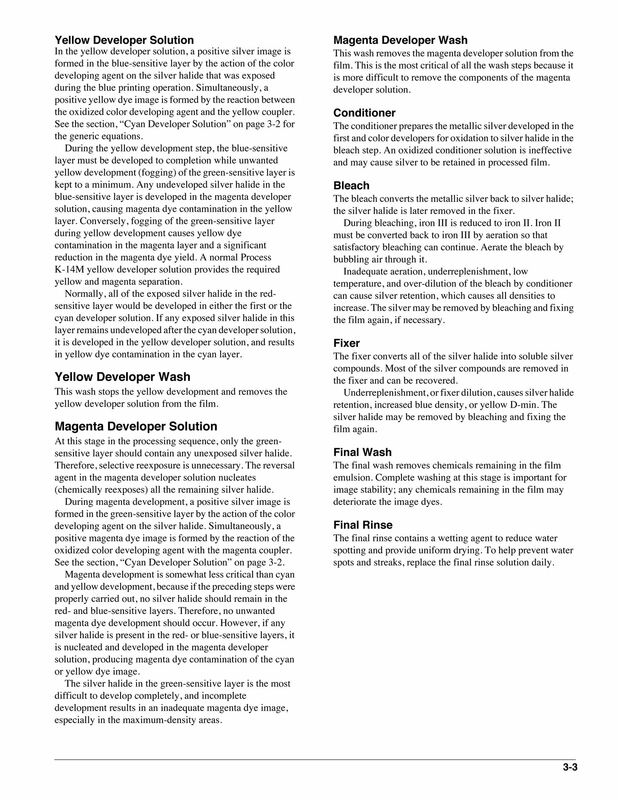 Below are a few places that have information on possible development techniques for Kodachrome film. 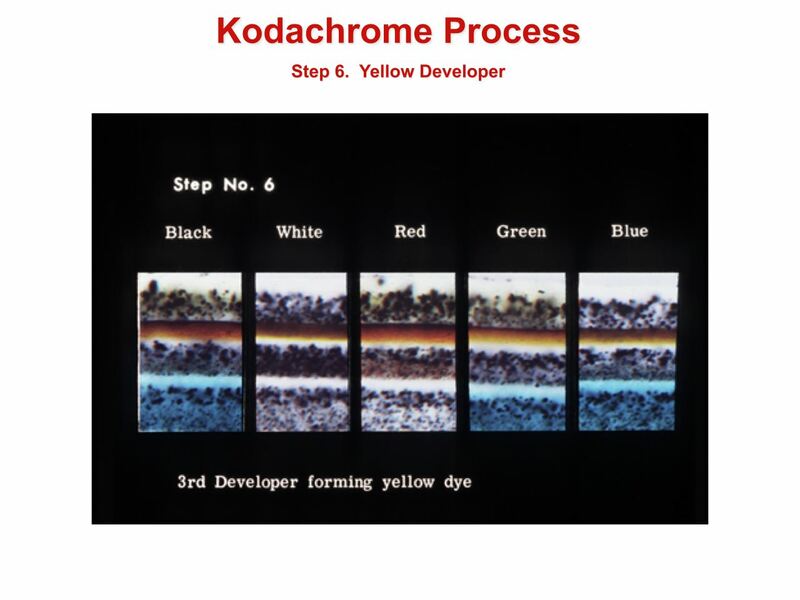 Surprisingly, Eastman Kodak published Processing Steps: Processing KODACHROME Film in 2000. 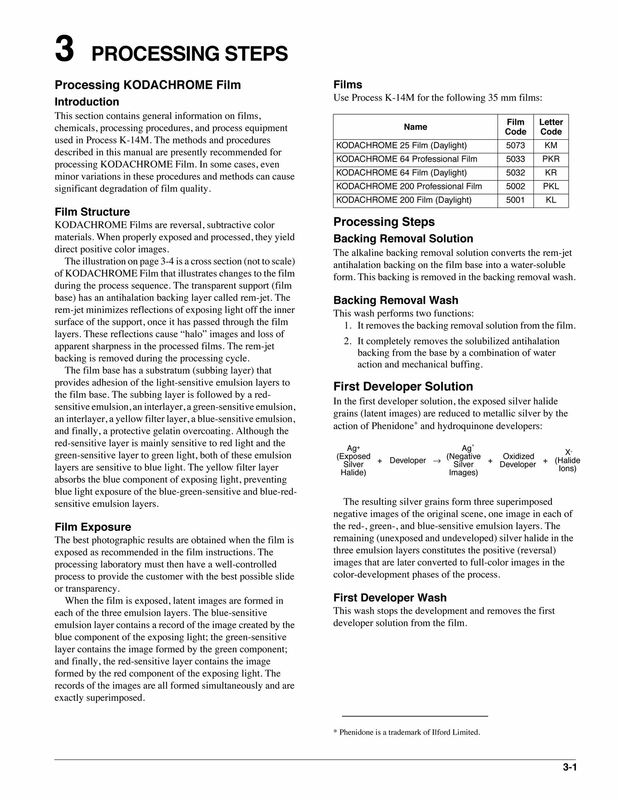 Check out the images below for the guide, or download the complete PDF from Kodak. Surely, if you have the skill, you may be able to figure out how to use these directions to create your own Kodachrome lab. 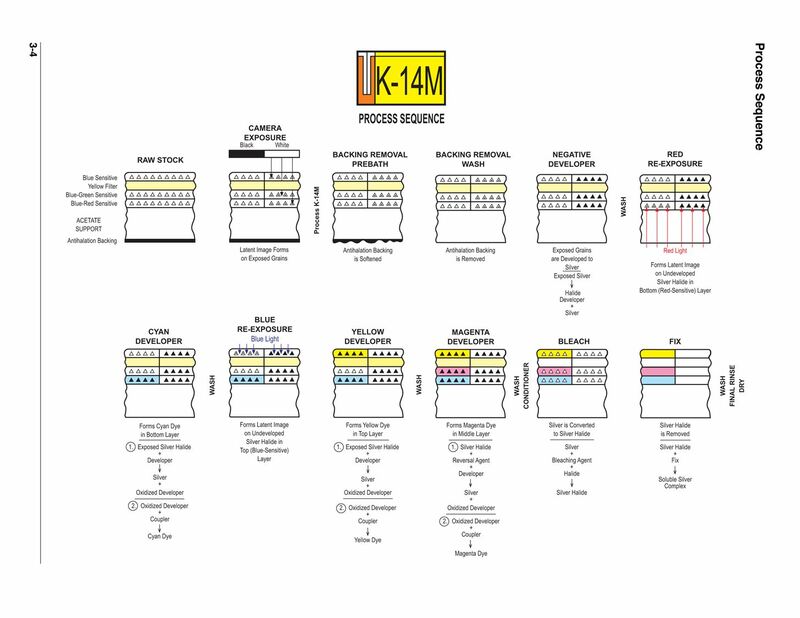 Ronald Andrews published a PowerPoint document of the K-14 film developing process, which can further help all you DIY photo developers. 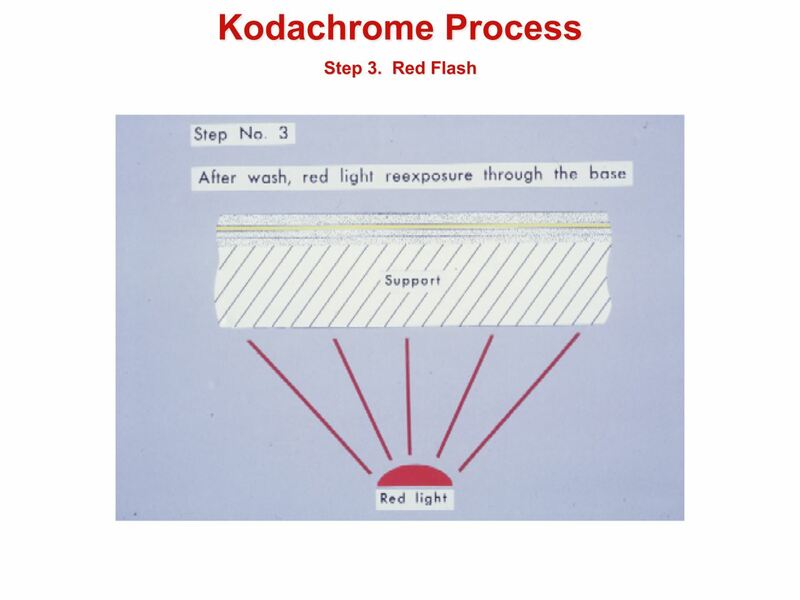 You can get more information about Kodachrome on his site. Below are the images and steps from the PowerPoint. 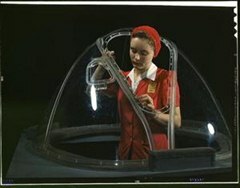 Another photography guru, Ralph Dickinson, has some information about developing Kodachrome. Unfortunately, there are no chemicals (that I've heard of) available for hand processing Kodachrome. However, we can get around this by using black and white chemicals and changing the developing times. 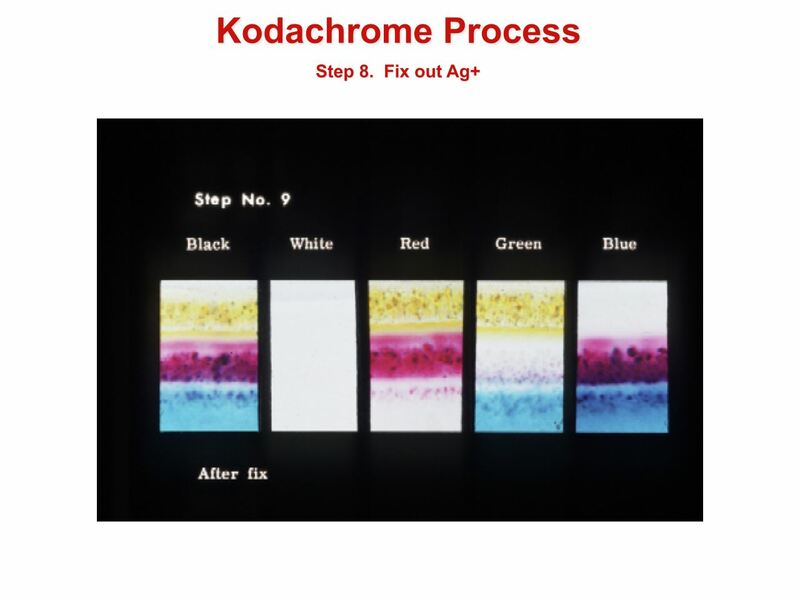 To see how he recommends you hand develop Kodachrome film, visit the how-to on his website. 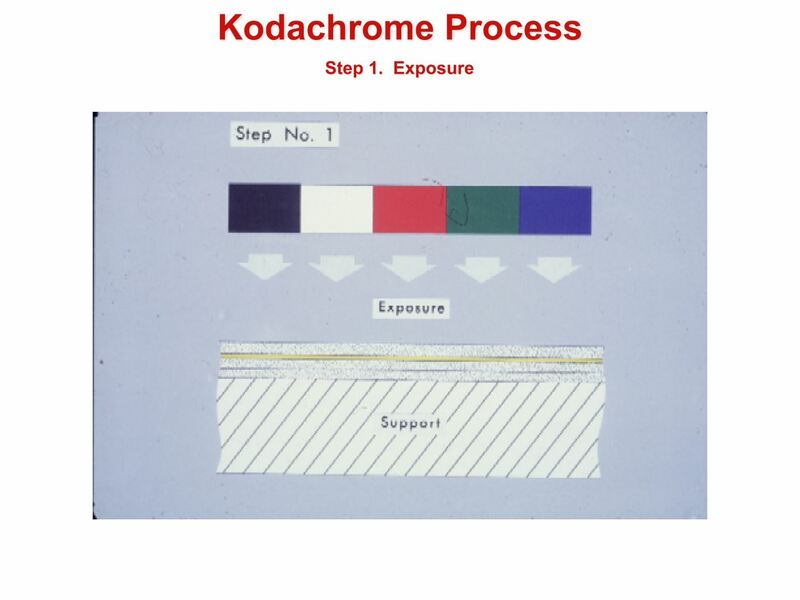 Kodachrome color film is made using three separate black & white emulsions sandwiched onto a single support. Each layer responds to specific frequencies of the spectrum (red - green -blue). During the developing process, a black & white negative image is formed by developing the film in an energetic black & white developer. The developer used is a rather ordinary in that it combines two developing agents. This combination is known in the trade as superadditive. The two agents are metol combined with hydroquinone. In an earlier time, hydroquinone was called quinol, thus the nicknname MQ. Kodak D-76 is an excellent example and it will work well for this purpose. 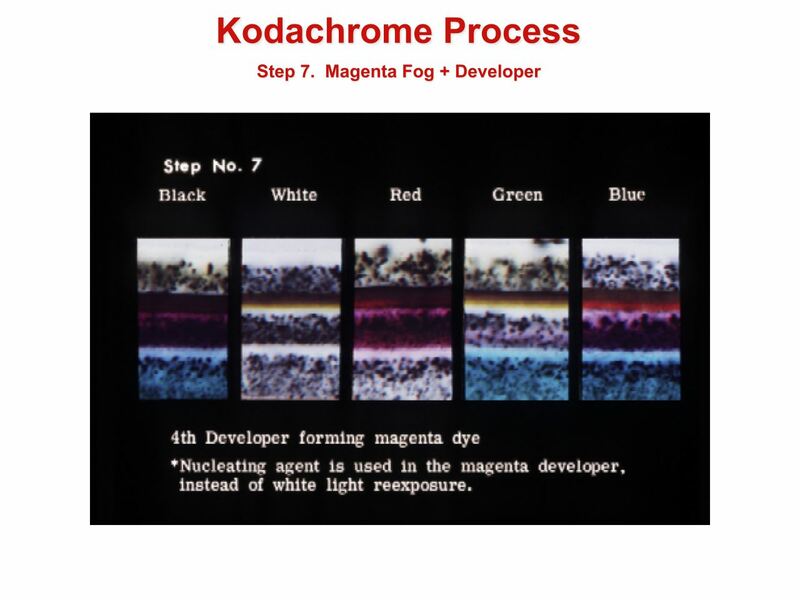 In the actual color developing process, after the black & white negative image appears, Kodachrome film is treated using two reversal exposures and one chemical reversal, each followed by a dye bath. 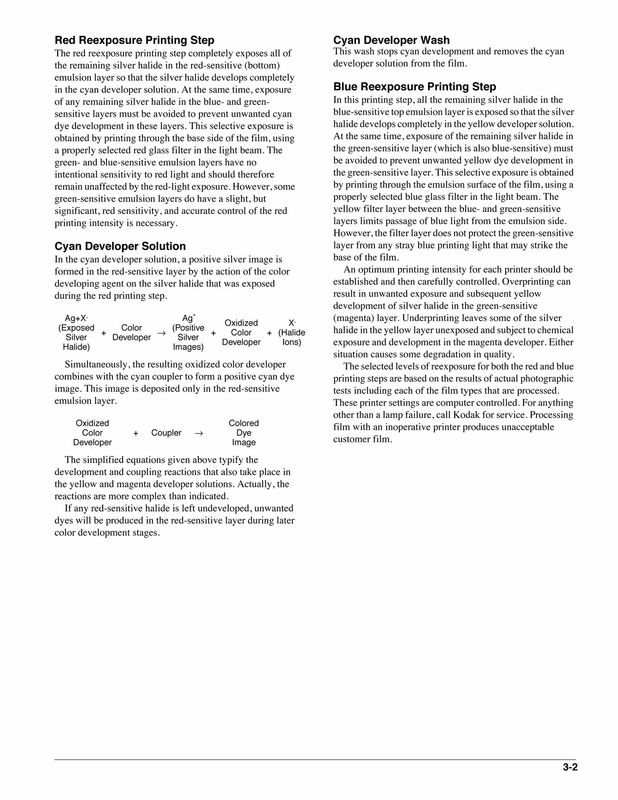 The film is then bleached and fixedto remove unexposed silver and silver images. Dyes are induced during the process. This type of film type is called in the trade, non-incorporated. 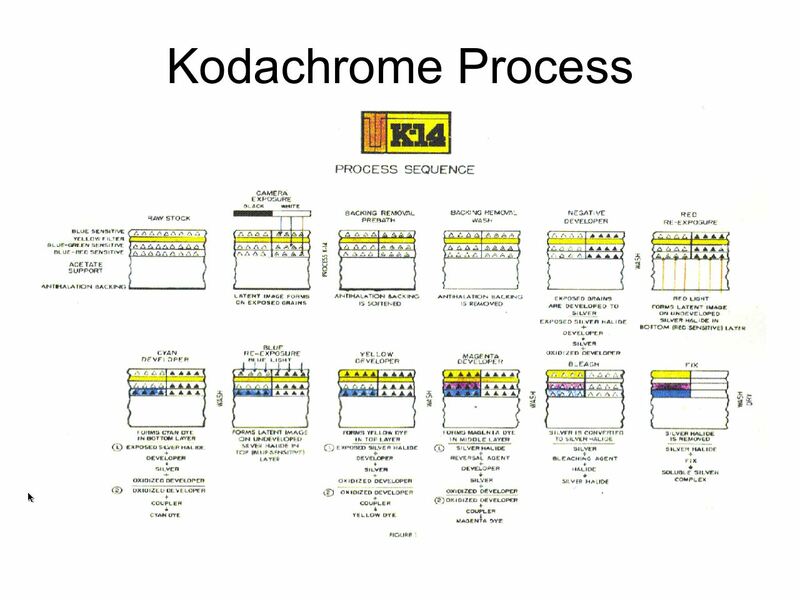 Whereas Ektachrome E-6 and Kodacolor C-41 have a simpler process because these films have dyes incorporated in then during manufacture. 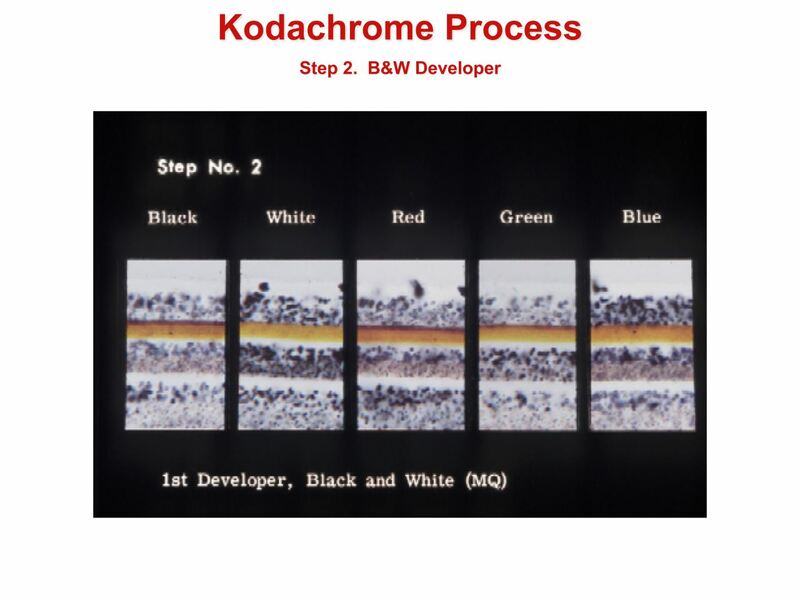 Now Kodachrome wears an undercoating consisting of a heavy layer of carbon black. This layer protects the film from exposure when loaded into a motion picture camera, while on a reel. It protects against exposure from the rear in reflex movie camera and prevents halation's. Now this anti-halation coat is an acid plastic that is soluble in an alkaline bath. The backing called rem-jet and its difficult to remove. 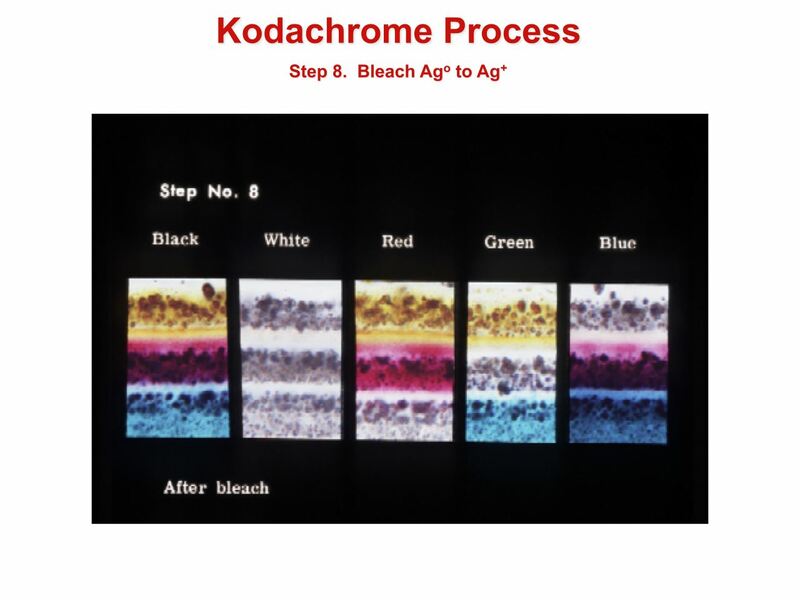 In the Kodachrome process the film is pre-soaked in an alkaline bath. This temporally hardens the film allowing it to withstand the rigorous of machine processing and also softens the rem-jet which is removed by buffing with soft spinning cloth rollers. You can processes Kodachome as a black & white using most any common developer. After processing the rem-jet backing can be removed by buffing the back of the film with a soft well washed T-shirt. Removal can be difficult thus the following solution softens. To see the full post, and subsequent comments, visit the forum question at Photo.net. If you're not interesting in developing Kodachrome, you must at least be curious to what the fuss is about. 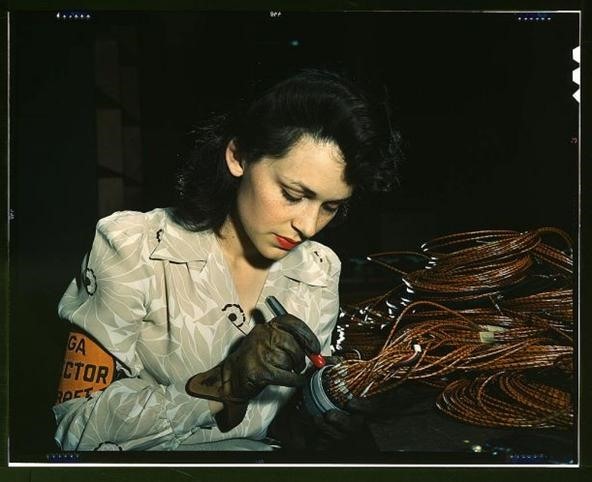 The Atlantic has a great Kodachrome gallery, complete with video footage, showcasing some really breathtaking moments in Kodachrome history. Check it out.